For a clear and bright complexion to be achieved, it is necessary to feed your skin the nutrients and vitamins needed for it to remain healthy and nourished. 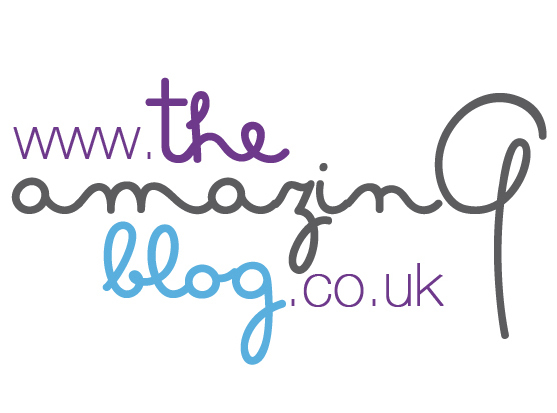 So when The Amazing Blog had the chance to sample Image Skincare’s wonderful Vital C Hydrating Facial Oil we were thrilled, as it’s the perfect product to revitalise skin and feed it those all-important necessities. We personally think that this oil is one of the best we have tried. Containing Moringa, Sea Buckthorn and Grapeseed oil along with a trove of antioxidants, this oil instantly perks skin up, brightening and refreshing it. The ingredients work together to rejuvenate ageing skin and work as an anti-inflammatory keeping puffiness under control. What’s more, the oil is also paraben and mineral oil free, so you know that while what your putting on your skin is powerful it will do no damage. This is the perfect oil for those with dry, dehydrated and sensitive skins as the oil is rich but gentle.